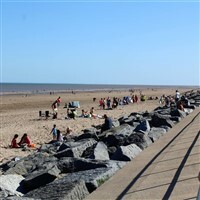 The coach will drop you off in Skegness for you to enjoy free time at your own leisure. 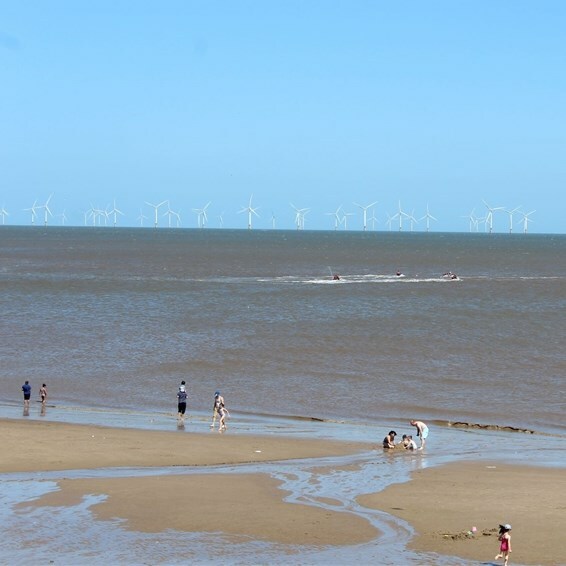 This seaside resort comes with the classic English seaside activities, the donkey rides on the beach, the pier, the crazy golf, Skegness is home to several regular international arts and music festivals which transform the town every year. 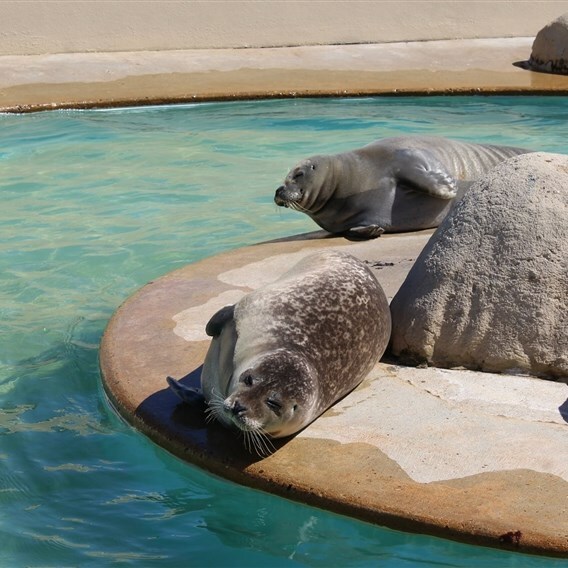 With rollercoaster rides and a seal sanctuary theres also plenty for kids to enjoy, whether its the thrills of a ride or the joy of seeing seal pups on their way back to being reintroduced to the wild. 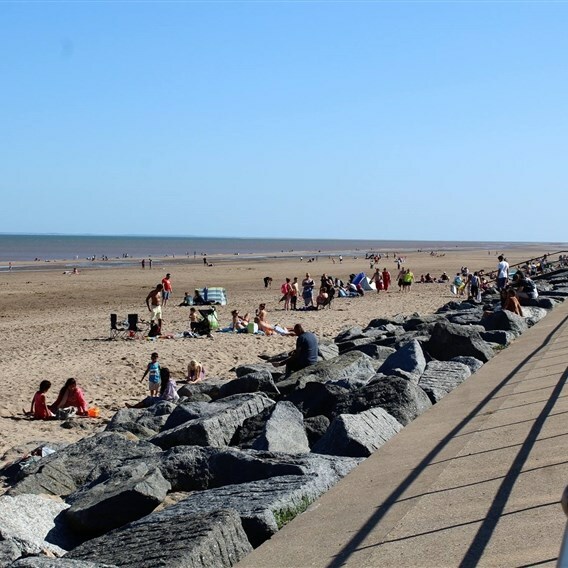 With a Blue Flag beach, Skegness has something for everyone.